The natural resource agencies are in need of qualified Tribal scientists and managers that can assist with co-management and tribal trust interpretations and discussions. 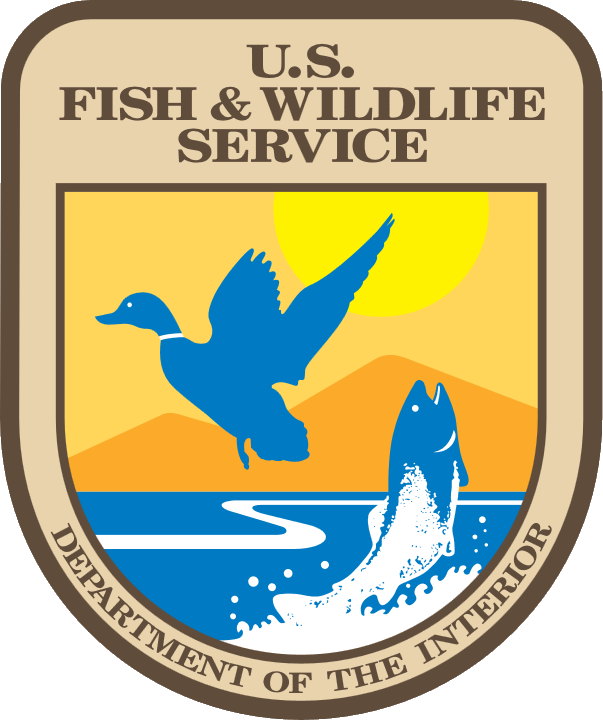 Fish and wildlife resources important to the cultural heritage and to human subsistence of native tribes. This project responds to the need to develop a diverse workforce for the USGS, and other federal agencies. Few Native American and indigenous peoples have achieved advanced degrees in natural resources, and even smaller numbers are engaged in roles in federal agencies related to policy and natural resource management. This project will provide support and networking experiences for an exceptionally talented Native American Tribal member currently a PhD student in fisheries at the University of Idaho, Cooperative Fish and Wildlife Research Unit. With this support and through interactions enhanced by this project he will complete an important publication of his research results, and will be allowed to explore opportunities for engagement and employment in several federal agencies, including the US Geological Survey. 1. Compete and submit for publication a manuscript comparing characteristics of the Snake/Columbia River populations of steelhead trout kelts with kelts from the Situk River, AK. 2. Visit the Reston ,VA headquarters of USGS, meet with key personnel in several offices, and present a seminar on his research to interested parties. 3. Meet with key managers and scientists that deal with Native American and Indigenous peoples natural resources at several other federal agencies inside and outside of the Department of Interior, housed in the greater Washington DC area. Objective 1. Compete and submit for publication a manuscript on steelhead kelts comparing the Snake/Columbia River populations with stocks in the Situk River, AK. Student Zach Penney will travel to meet and confer with Alaska Department of Fish and Game biologist, Brian Marston, and other staff that work and manage the steelhead trout population in the Situk River, Alaska. Penney will work with Marston to complete a draft manuscript and obtain all data needed on the stock population structure and run timing. This activity will occur in the early fall of 2012. The research compares the physiological and behavioral and physical characteristics of post spawning (kelt) steelhead from the Snake/Columbia Rivers with those from the Situk River in Alaska. In the Situk, a large proportion of the steelhead survive to spawn again, and in the Snake/Columbia River, few fish survive to return spawn. This study compares the energy levels of these fish and will serve as an important comparison of use to managers in the Snake/Columbia River. Objective 2. Visit Reston VA headquarters of USGS, meet with key staff in several offices, and present a seminar on research results to interested parties. Student Zach Penney will engage with program managers of the cooperative Research Units, and arrange for meetings with key DOI and other governmental agency professionals. The student will then travel to the greater Washington DC area and meet with key program leaders, and will present a seminar on some of his research and his educational background. This activity will occur in the winter of 2012. The goal of this visit is to help Zach understand the opportunities for native American scientists in the USGS, and to help him explore options for his post graduate employment. Objective 3. Meet with key managers and scientists that deal with Native American and Indigenous peoples natural resources at several federal agencies inside and outside of the Department of Interior. This activity will occur during the same time frame as Objective 2 above. The meetings will be scheduled during a time appropriate to have the opportunity of several meetings, and opportunities to shadow key program leaders and managers. Zach is very interested in learning more about opportunities within federal agencies for someone with his training and experience in natural resources.